Whether you have already booked a flight to London or you’re just thinking about it at this point, it is good for you to have important information about the city before moving there. Decide on your accommodation in the city. If you are moving to London alone, decide on whether you want to share accommodation with someone else or to live alone. 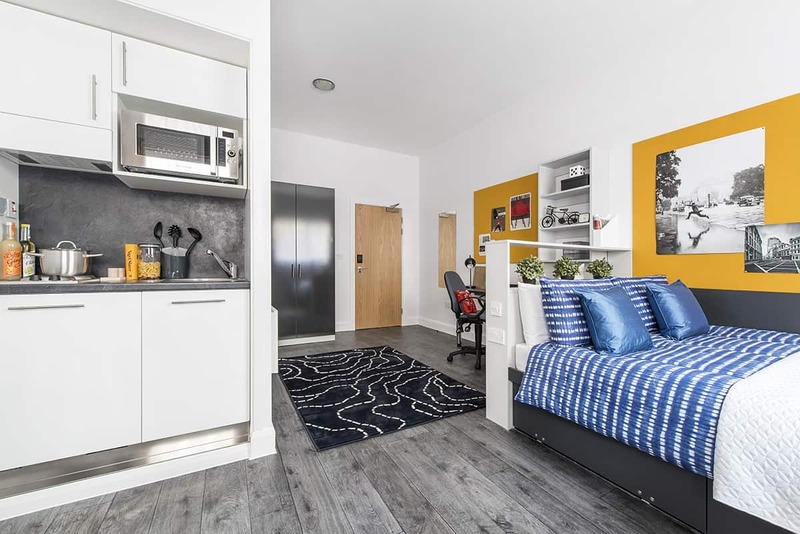 This is because moving into a group flat can be a great idea if you are coming to London alone and want to meet people, and also it is much cheaper compared to when you are living alone. Budget your cash according to the period of time spending in the city. While being in the city, there are many good things you will be willing to buy and have them. Also visiting recreational areas for fun of which it needs some cash in order for you to have them. You will also be paying for water, transport and taxes. 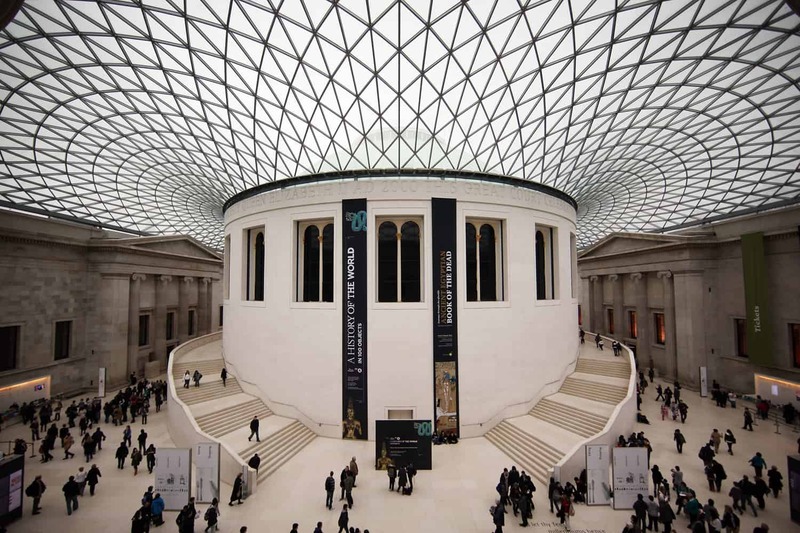 Museums are free including The British Museum and the restaurants whereas there are art and photography exhibitions which will just cost you zero pounds to pay a visit. Uber taxes are there in order to ensure faster travel plans in the city or any other preferred place. The public vehicle stops to operate till midnight. The bus forms the common form of transport in London. 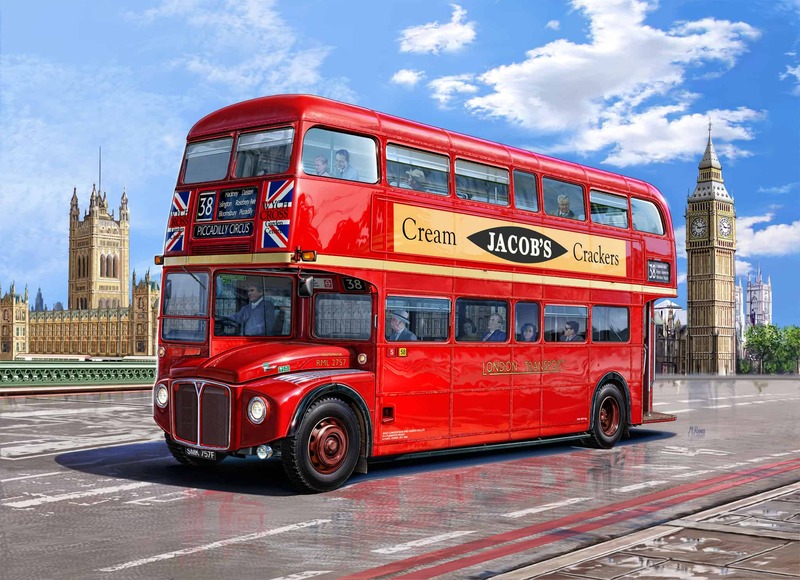 You will see many double-decker buses while in London. You will have to cope with the fast pace of the Londoners. Here, life is believed to be a Marathon. Everyone is busy with whatever they think is of great impact to their lives. This card enables you to access to some services freely which can save you some expenses. 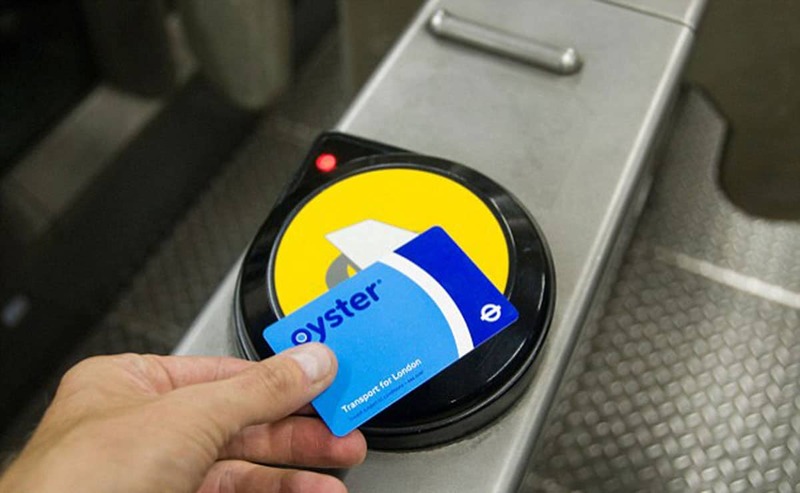 An Oyster card can be used in travelling, Accessing the museums freely .You can insure your Oyster card while in London by registering it on the TfL website so as that if it is lost, you won’t lose the money on your travel card. Most flats in London are furnished and comfortable to live. This means that you don’t have to move in with your furniture or buy new one. Most houses are furnished with sofas, table, cooking pans and others. The people of London love and appreciate the power of technology in the society, especially if it makes things easier for them. The City mapper is the application which will help you move from one point to another in London. If you need to know the station which is near you, you will have to use the Cycle Hire up. If you are single and looking for a partner, then London is the best place for you to be. In London, dating is seen as a sport. You will also notice that there are numerous dating events in London, including Literary Speed Reading and “Anti-Dating” ping pong tournaments.